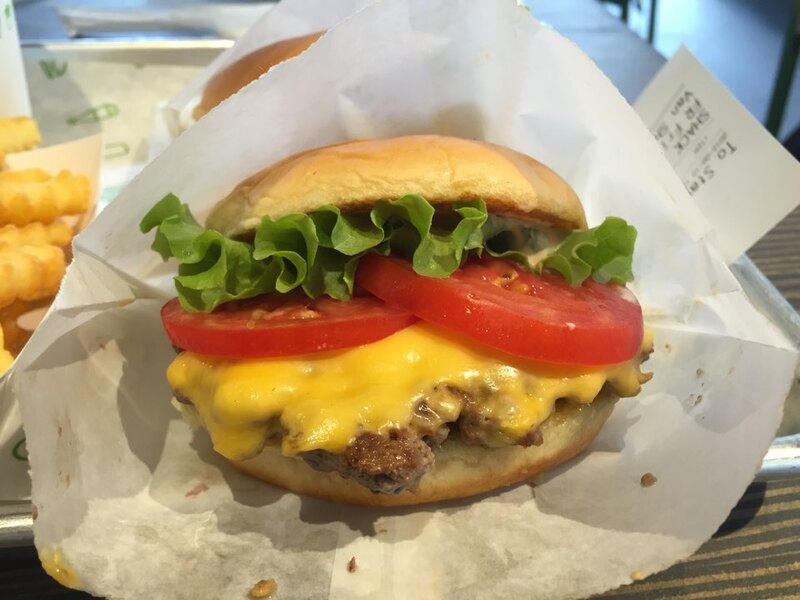 I’ve been so excited about Shake Shack coming to Korea and I finally got to try it last week! 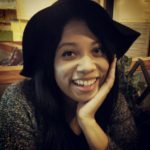 When I lived in Manhattan, I loved Shake Shack and was curious to see if the new Gangnam location lived up to the original. When we arrived at half past eleven, there was already a line around the corner. HJ and I were surprised because the place had only just opened at 11am. It turns out that they stagger the amount of people that enter the building (for safety I guess). However, the inside of the restaurant was way bigger than I originally thought. When we got up to the counter, we already knew what we wanted to order. When we were standing outside in the line, the staff came around handing out menus to make the process go faster. They were also there to help anyone not familiar with the menu. I was surprised that the menu was mostly in English. Only the descriptions were in Korean. 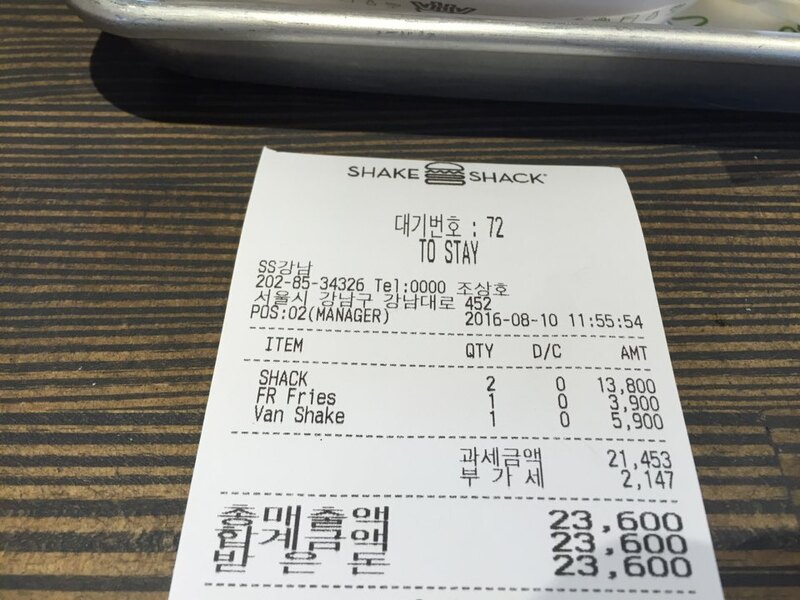 Our order of two Shack burgers, fries, and a vanilla milkshake was 23,600 won total. 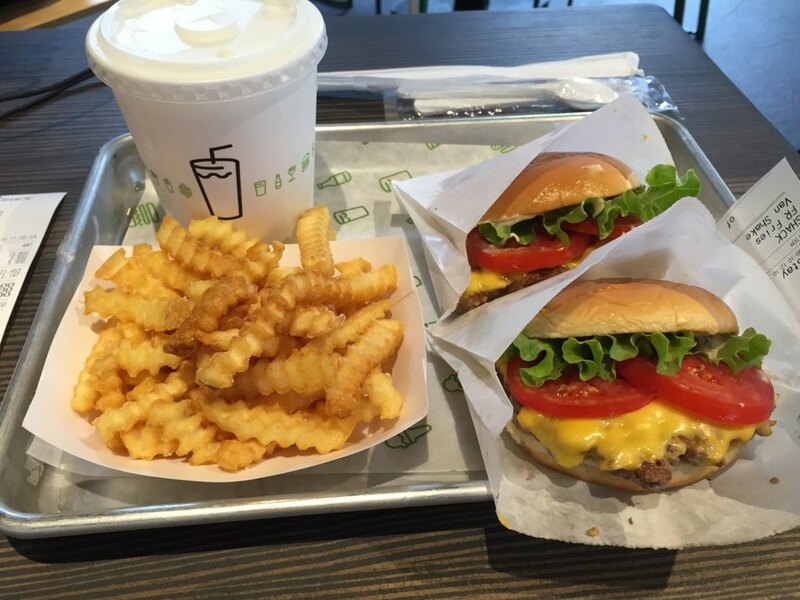 A bit expensive for burgers, but I felt the prices were similar to the Shake Shack stores in Manhattan. Now, on to the most important part…the food! The food was absolutely delicious! The burger looks small in photos, but the patty was actually quite hefty. The lettuce and tomato on the burger were also superb. Usually, when I buy french fries in Korean fast food restaurants, they aren’t salted at all. These fries were perfectly salted and crispy, just like back home. As for the vanilla milkshake, it was a bit too watery. I would have liked it to be thicker, but it still had that custardy vanilla taste that I love. 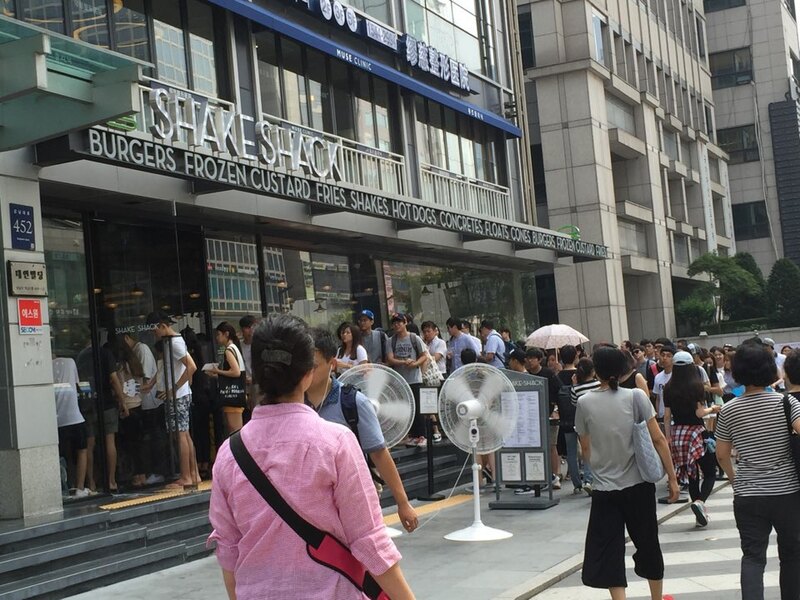 All in all, I would definitely stand in line again to eat Shake Shack in Gangnam. Perhaps I’ll even get there earlier than 11am next time!